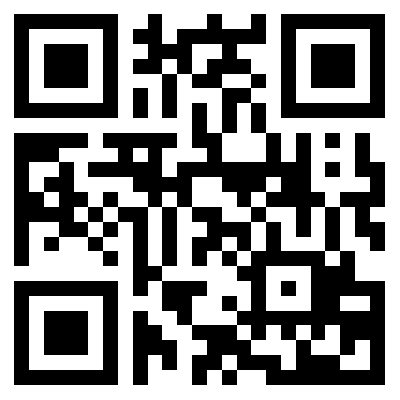 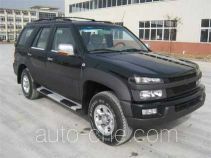 Anhui Anchi Automotive Industry Co., Ltd.
Anhui Anchi Automotive Industry Co., Ltd. is an automobile manufacturer located in Mengcheng City, Anhui Province, China. 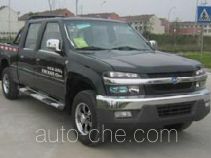 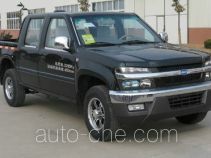 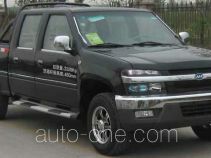 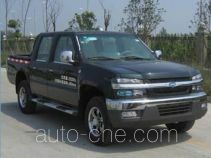 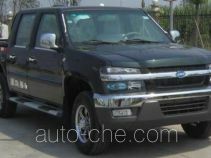 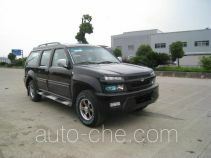 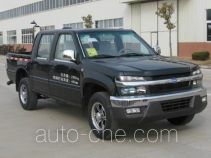 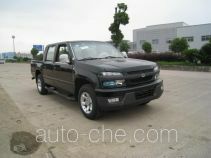 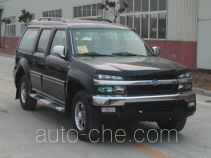 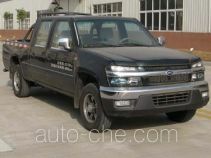 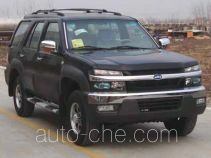 The product range includes cargo truck, pickup truck, bus, light truck, light minibus, MPV, truck. 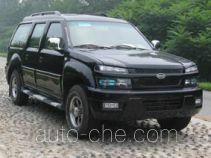 The brands are: JAC, Anchi. 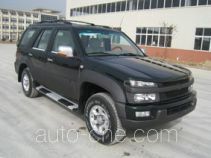 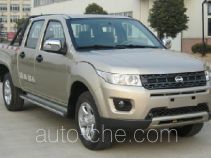 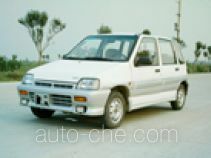 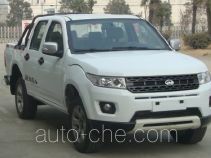 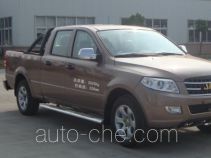 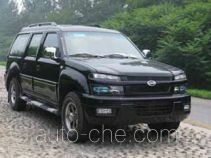 There are 154 vehicles (55 models) made by Anhui Anchi Automotive Industry Co., Ltd. found in the database.